CH-25LNW Charger Lithium Ion Tools: Izumi Products. Multi voltage charger (100V-240V) for Lithium-ion battery BP-14LN. 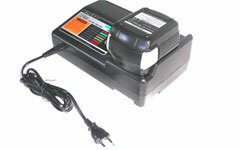 CH-25LNW is an EMC approved charger in accordance with related CE and EMC directive.